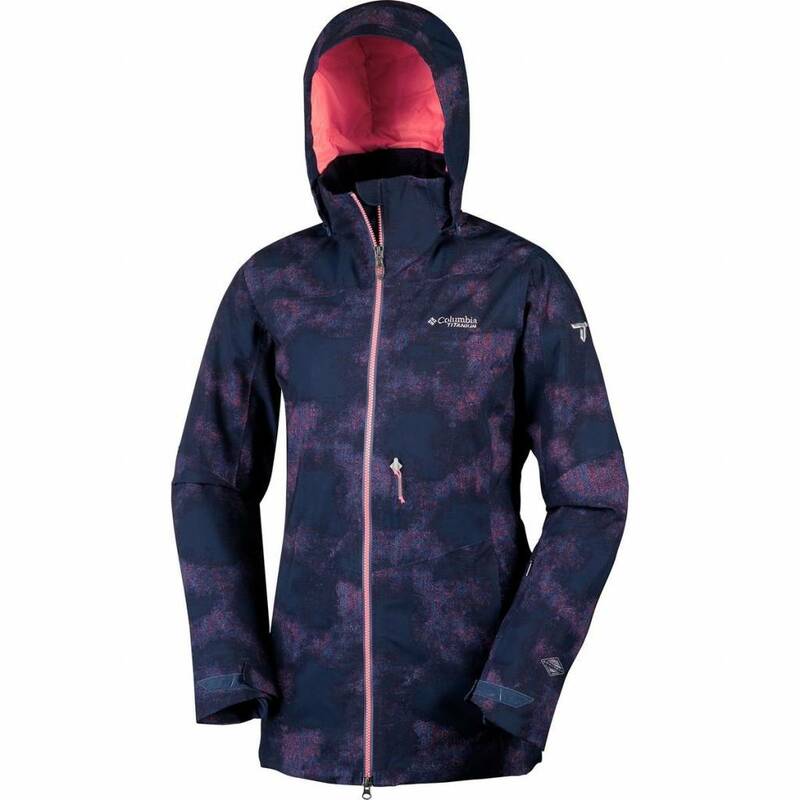 For superior warmth consider the ICETOWN JACKET with natural down padding. 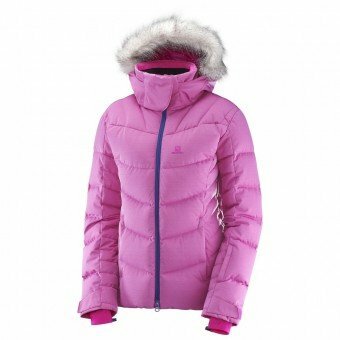 The soft textured outer fabric is highly waterproof, which means you can count on being both warm and dry. 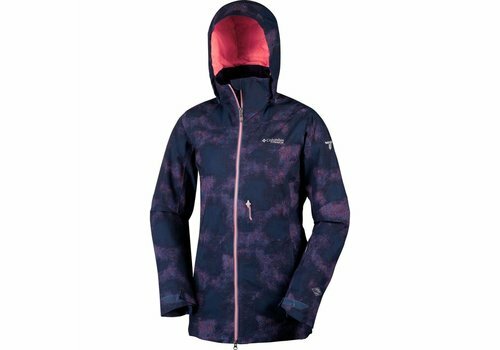 Contemporary lines give this jacket a modern finished look. 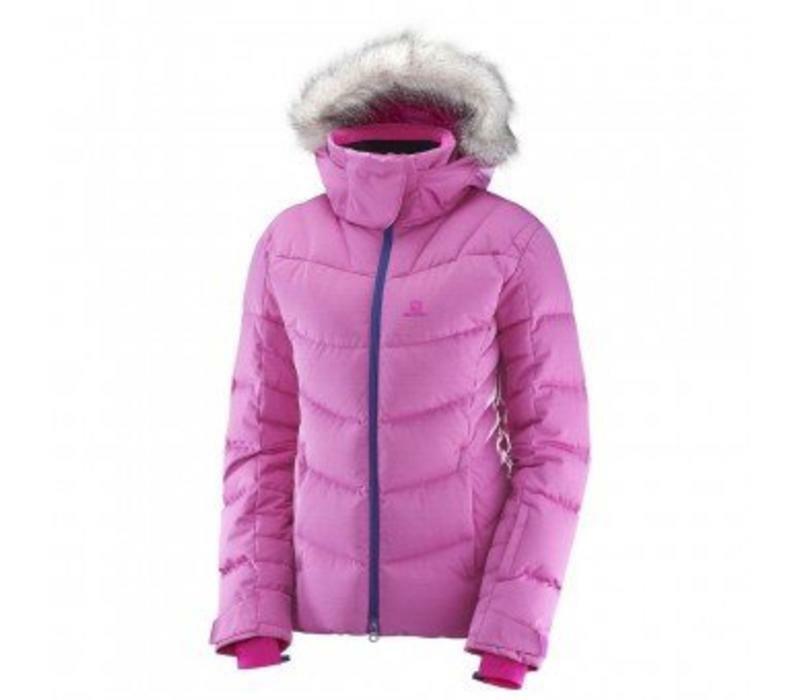 In White Heather or Rose Violet and sizes XS-XL. 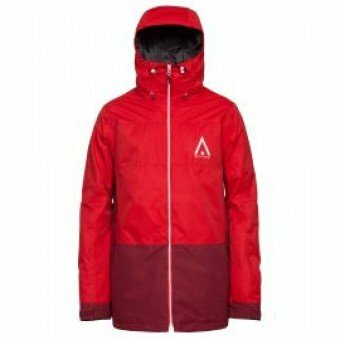 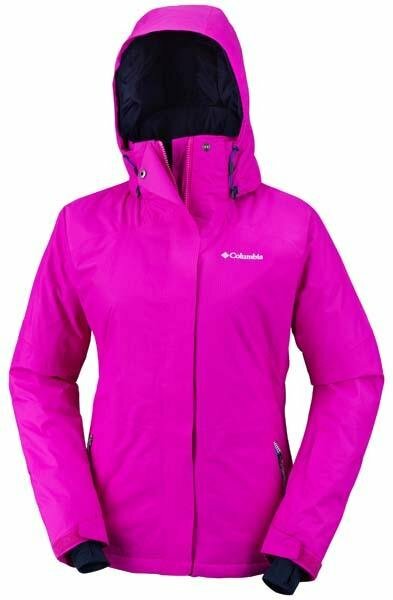 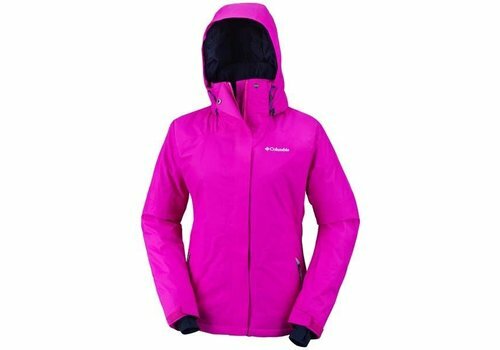 Water and wind resistant jacket with all the features required in the ski slopes. 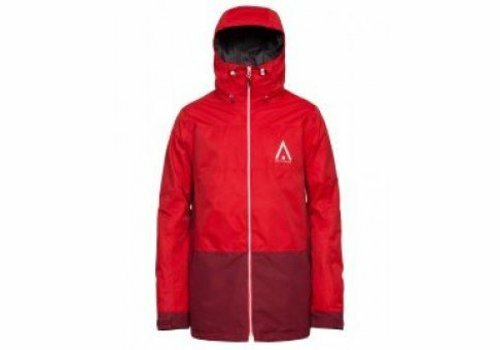 Simple Swedish design with colours in block which give the jacket some attitude and side pocket with zippers.